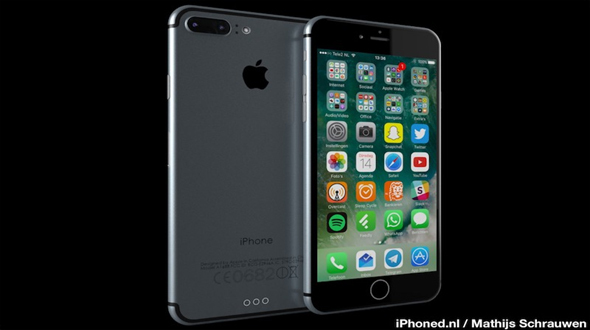 As of today, we have lots of leaks and assumptions about the new upcoming flagship iPhone 7 and iPhone 7 Plus. These online leaks gave us a lot of ideas about the new device, which might be or might not be true. Some of the expectations from the device are like Apple is going to introduce a few new exclusive features on this year's iPhone, possibly including a Smart Connector, dual-lens camera, redesigned antennae bands, and new 3.5mm headphone jack. iOS 10 has been launched by Apple in recently held developer conference WWDC 2016 with some cool features. 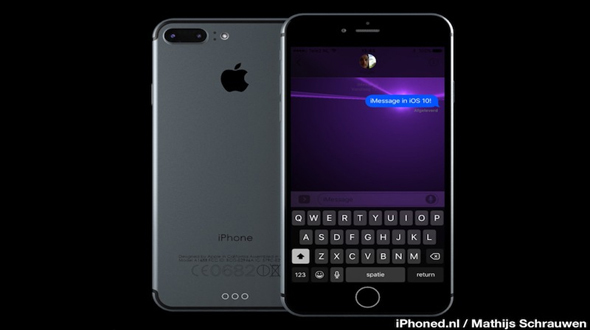 Mixing both the leaked concept of iPhone and launched iOS 10 designer Mathijs Schrauwen (via iPhoned) has imagined these rumors into an iPhone 7 running iOS 10. 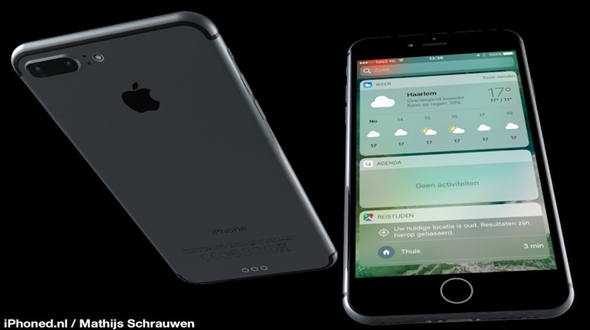 Schrauwen's designs show off the expected dual-lens camera system of the new iPhone, housed inside a small pill-shaped enclosure along with a horizontally aligned flash. The back also honors the rumor that Apple will re-align the antennae bands from the current design, which cut across the back of the iPhone. The designer has taken the concept in Space gray color, which might be discontinued in the latest launch. The Space Gray color is expected to replace by Deep blue Color of the device. Some of the new and updated feature on the iOS 10 has also been showcased by the designer like removal of “Slide to Unlock” and new lock screen notification system. Other than this Schrauwen’s has focused on the removal of 3.5mm Jack from the device in his design. 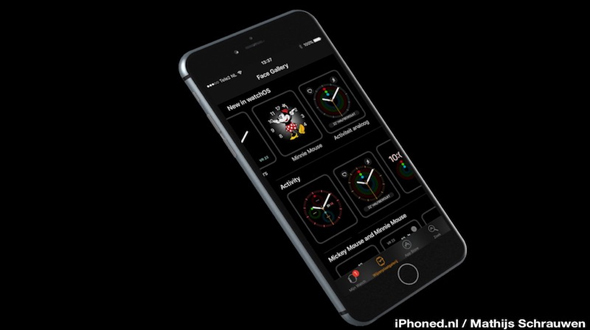 Mathijs Schrauwen has nicely represented the device in his design, other than the color combination which he has used space gray on the device which is expected to be discontinued from this year everything looks awesome. Do share your views and opinions in the comment section below.